FAST FACTS: Will make his third start at this track. 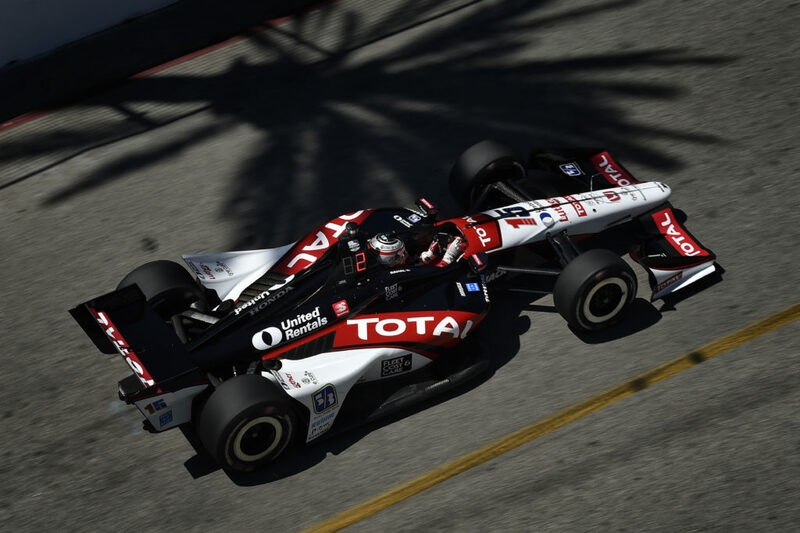 He qualified 11th here in 2011 and finished 16th and qualified sixth in 2010 and finished 15th – both for KV Racing Technology… Will be Sato’s first season at RLL and third in IndyCar… Sato led the season-opener in St. Pete two times for a total of 11 laps. He qualified 15th and passed three cars on the start, passed three cars on the second (re)start and two on another to move to the lead two times. He pitted from the lead for his final stop and suffered a mechanical failure that resulted in a 22nd place finish… In 34 starts in 2010-2011, has 17 career top-10 starting spots including four top-five starts and two poles (Edmonton and Iowa 2011). He has earned eight top-10 finishes including three top-five spots (fourth at Mid-Ohio, fifth at Texas and St. Petersburg in 2011). He led a total of 61 laps in 2011. 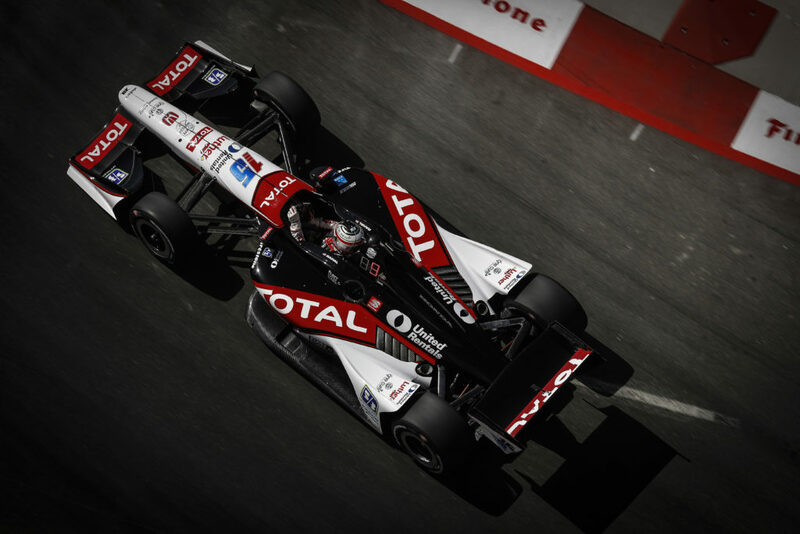 RAHAL LETTERMAN LANIGAN RACING AT BARBER… 2012 marks the 21st consecutive season of competition for the team. 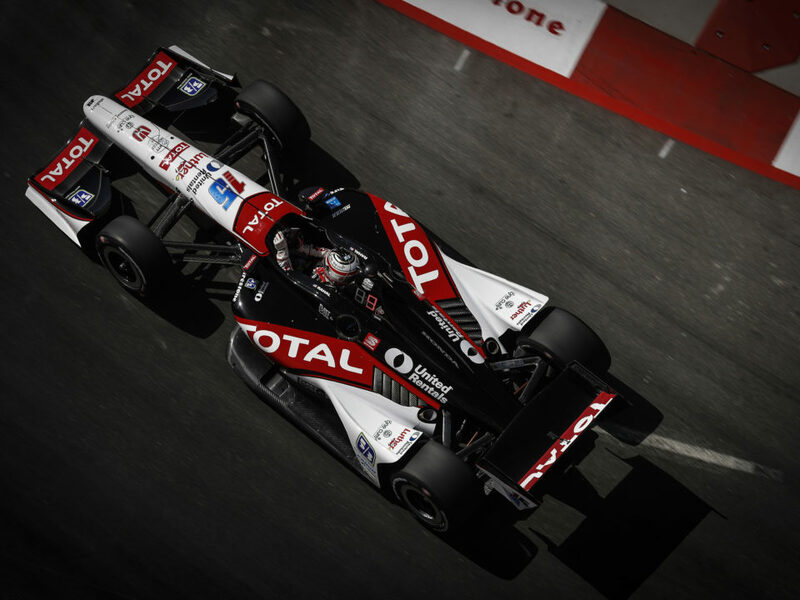 It will be the first IndyCar Series race for the RLL at Barber. 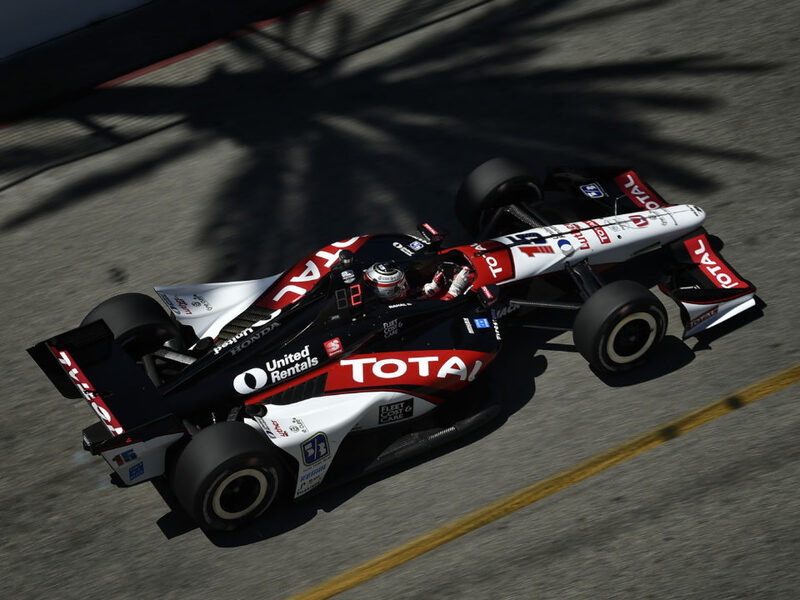 The team is hoping to carry the momentum from the season-opener in St. Pete to Barber after having led two times for a total of 11 laps with Sato. NEXT UP: The morning warm-up will take place tomorrow from 8:40-9:10 a.m. CT. 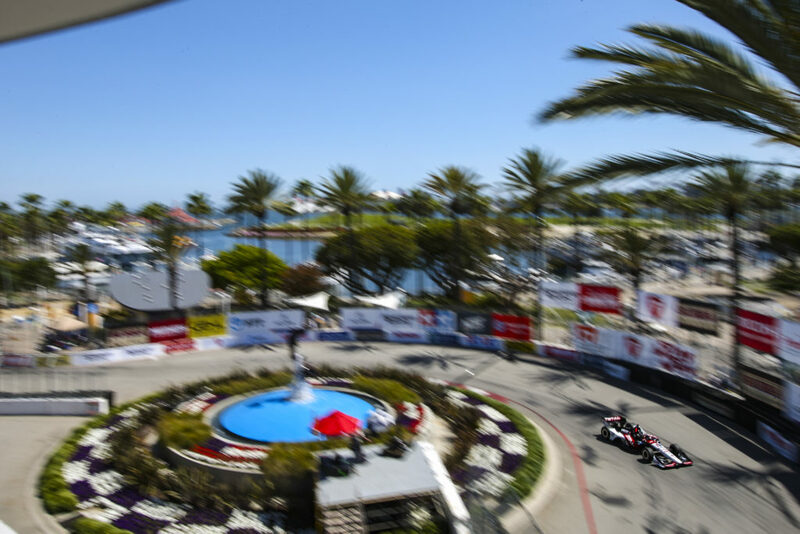 The Honda Indy Grand Prix of Alabama will be televised live on NBC Sports Network at 2:00 p.m. ET Sunday, April 1. 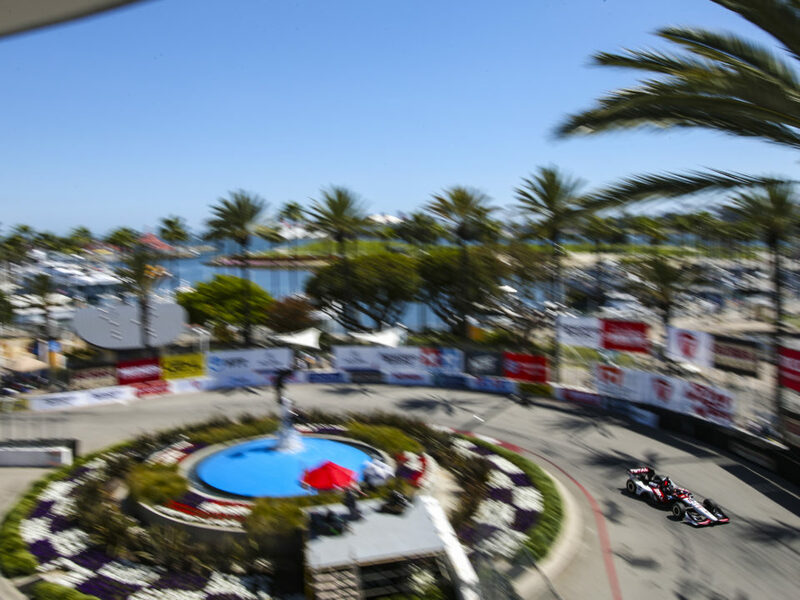 “INDYCAR 36” will debut at 1:30 p.m. ET on the same network and will focus on driver Tony Kanaan.